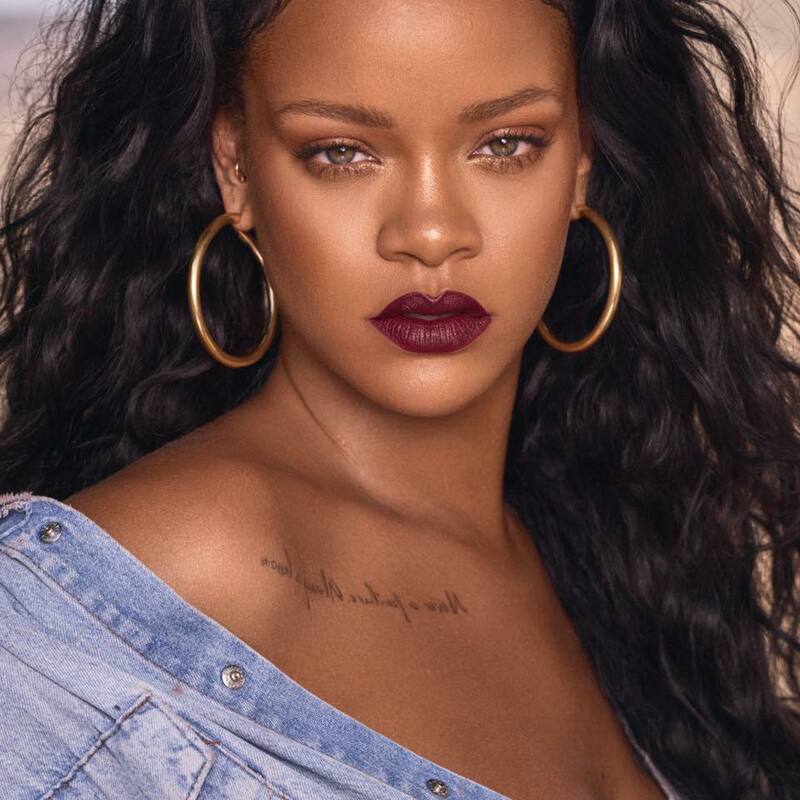 HOLLYWOOD HILLS—On Tuesday, September 25, singer Rihanna’s Hollywood Hills home was broken into for the second time this year. Officials from the Los Angeles Police Department responded after the alarm system went off in the home, located on the 7800 block of Hillside Avenue. Rihanna was not home at the time of the incident, and employees were the ones to notify the police. Her security alarm was triggered back on August 13. Authorities were quick to arrive at the singer’s home due to her previous problems with break-ins, the alarm was accidentally triggered in that incident. “We were notified due to the sophisticated technology and security and surveillance systems here, of which her representatives have access to,” said Captain Cory Palka of the Los Angeles Police Department Hollywood Division to KCAL 9 News. The $6.9 million home sits on close to half and acre and looks out over the Sunset Strip. Rihanna, who has lived in the home since early 2017, is experiencing the second break-in at the residence.. In May, Eduardo Leon broke into the singer’s home and spent 12 hours inside. He was later charged with felony counts of stalking, vandalism, and burglary, as well as a misdemeanor count for resisting his arrest. At the time of the May incident, the Los Angeles County District Attorney’s Office estimated that the damage caused by Leon was close to $400, due mainly to the destruction of the security system. This is not the first incident the singer has encountered with stalkers. She recently sold her Pacific Palisades home in 2016, after an incident in October 2013 where Jonathan Whooper attempted to break into the home after throwing a chair through a glass door. In 2014, a homeless New York man was arrested after he delivered offensive hand-written notes to the singer. He was taken to a psychiatric hospital for treatment. In 2016, police investigated another incident of a stalker after a man posted a selfie outside of the Pacific Palisades mansion. As of Wednesday, September 26, the LAPD were still on the premises collecting evidence. Rihanna is one of several celebrities who have experienced break-ins lately. Those experiencing recent break-ins include Los Angeles Dodger’s player Yasiel Puig, as well as Wiz Khalifa, Demi Lovato, Floyd Mayweather, Rhonda Rousey, Jason Derulo, David Spade, Drake, Scott Disick, and others.